Why is job site noise control important? According to OSHA, exposure to high levels of noise can cause permanent hearing loss. Neither surgery nor a hearing aid can help correct this type of hearing loss. For example, construction sites have many noisy operations and can be a significant source of noise exposure. Loud noise can also reduce worker productivity and contribute to workplace accidents by making it difficult to hear warning signals. Hearing loss from loud noise limits your ability to hear high frequencies, understand speech, and reduces your ability to communicate, which can lead to social isolation. Hearing loss can affect your quality of life by interfering with your ability to enjoy socializing with friends, playing with your children or grandchildren, or participating in other activities. Damage to your hearing can be prevented, but once permanent noise-induced hearing loss occurs, it cannot be cured or reversed. Hearing loss usually occurs gradually, so you may not realize it is happening until it is too late. Noise can also affect your body in other ways. 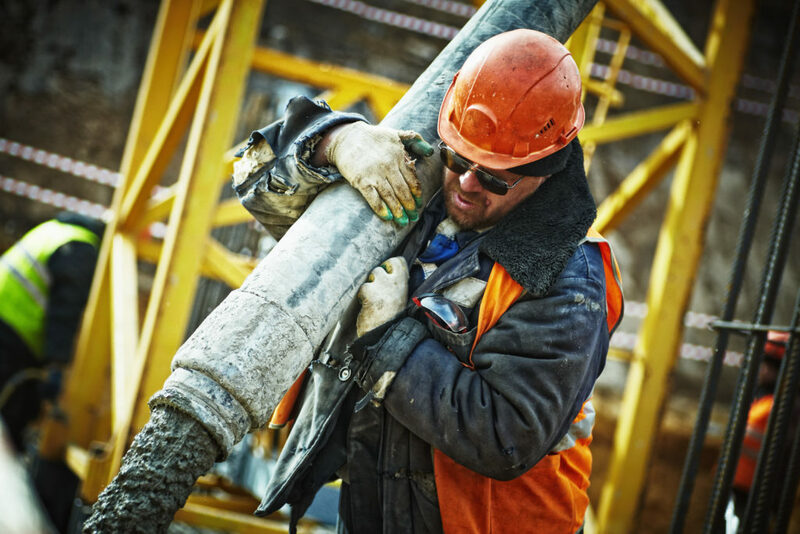 A recent study found that workers persistently exposed to excessive occupational noise may be two-to-three times more likely to suffer from serious heart disease than workers who were not exposed. You have a hard time hearing people in groups or meetings or if there is background noise. People sound as if they are mumbling. You have to ask people to repeat what they say. You have trouble understanding others on the telephone. You have ringing or noises in one or both ears. So, the bad news is – Hearing Loss; The good news is – there is a smart hearing loss protection option available to protect you from experiencing hearing loss. 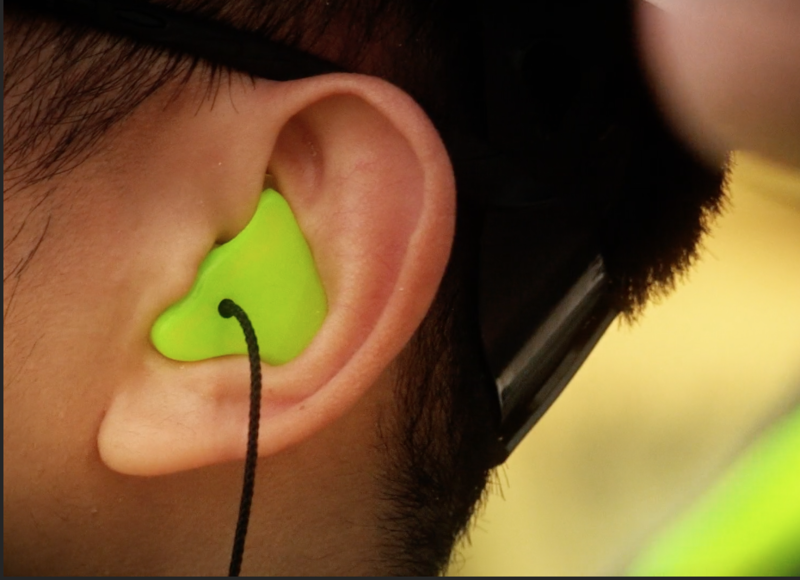 And no, it’s not your grandpa’s hearing protection, it’s a light easy to wear solution, called dB Blockers. Remember those big clunky earmuffs you used to HAVE to wear while working in a noisy workplace; you know the ones that kept falling off your head because it just didn’t fit? Well if you do, that is not happening anymore. In today’s industrial world, Personal Protective Equipment has gone through some changes. HAVE YOU HEARD ABOUT THE DB BLOCKER ADVANTAGE? dB Blockers™ are hearing protection products made to fit the individual’s ear exactly, giving the worker a personalized, custom hearing protector (earplug) which can be worn all day long, while receiving “REAL WORLD” attenuation*. dB Blocker™ custom molded hearing protectors (earplugs) are made from a Skinsoft™ blend of medical grade silicones, which is as soft and flexible as your own skin. One of the problems with any hearing loss prevention program is getting people to wear hearing protectors and policing their use. However, with dB Blockers™ compliance is easy because they are comfortable. dB Blockers are custom molded so they only fit one way; the correct way, like a key in a lock, so it is not necessary to check insertion. ” I am happy to recommend Custom Protect Ear’s dB Blockers for use by our employees at our plant. Since the initial fitting and subsequent implementation of these earplugs, we have seen a 100% reduction in employee Standard Threshold Shift’s (STS’s) during our annual hearing surveys, and fully expect this trend to continue in the future. Learn why more companies are choosing dB Blockers. To make slender, fine, or small: The drought attenuated the river to a narrow channel. To reduce in force, value, amount, or degree; weaken: Medicine attenuated the fever’s effect. Electronics To reduce (the amplitude of an electrical signal) with little or no distortion.